Your Satisfaction is Our Guarantee...100%! ..Cleaning windows for over 100 years! Rochester Window Cleaning offers the most value in the area. Our employees are paid exceptional wages and are eligible for medical and dental benefits if they wish. In turn, we expect them to perform to the best of their ability and then some. Our reputation of window cleaning speaks for itself. 90% of our work comes from “word of mouth” and repeat customers. Our work is 100% guaranteed and we will go back to a job as many times as necessary to make the customer happy. So make the right choice and contact Rochester Window Cleaning today! No job is too big or too small. We clean everything under the sun. From store fronts to colleges, hospitals, high rise towers and every job in between! All residentials get the same service – from city to the suburbs, once a year to every month. Having an event, party, or just need a spring cleaning? Give us a call! 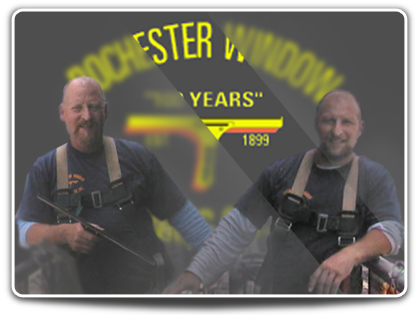 © 2011 Rochester Window Cleaning - All Rights Reserved.